Update: Ubuntu 18.04 is now officially released. 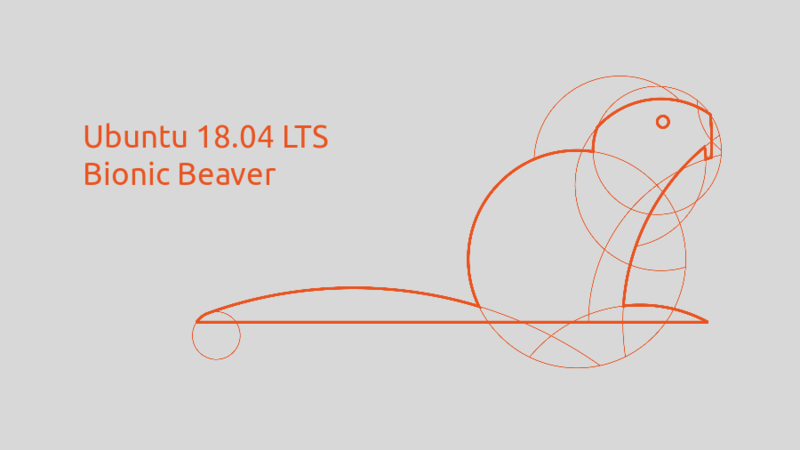 Canonical has made the Bionic Beaver release schedule public and expected release date isn’t surprising. The first Alpha for opt-in flavors is expected to ship on January 4th, 2018. The final stable release will be available on April 26th, 2018. Currently, you can grab the daily builds for your testing purposes. Update: This change has been postponed to 18.10 release. Even though Ubuntu 17.10 has undergone an overhauling with GNOME desktop, its look still resembles a lot like earlier versions of Ubuntu. Based on the general feedback from the community, the team is looking to include a new desktop and icon theme for the 18.04 release. Due in April 2018, the next LTS release will ship with both traditional Xorg graphics and new Wayland-based stack. However, Xorg will be the default. 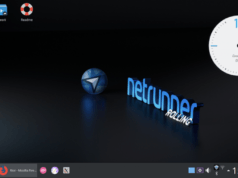 The Ubuntu development team has listed different reasons for this choice, including a better performance of software like Hangouts, Skype, and WebRTC services, in Xorg. It also recovers better from Shell crashes. For Ubuntu 18.10, the team will again re-evaluate Wayland as the default. 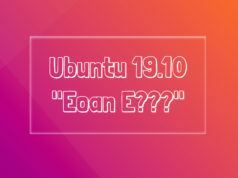 Along with the upcoming Ubuntu 18.04 LTS release, the users will be able to perform a lean installation of Ubuntu. 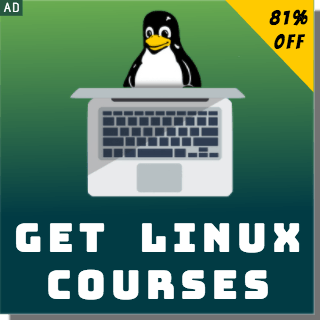 This option will strip away lots of software packages and you’ll get a system will a desktop environment, web browser, core system tools, and no much more. This option will appear in Ubuntu installer. Please note that it isn’t a replacement for pre-existing Ubuntu Minimal ISO. As per a recent announcement made on Ubuntu mailing list, Canonical will start collecting some user data related to system configuration and installed packages on the machine. Starting from Ubuntu 18.04 LTS, this opt-out option will be provided in the installer. Read about this expected feature in detail here. With Ubuntu 18.04, Canonical will finally refresh the Ubuntu Server’s command line installer. The new installer named Subiquity will be the default one in upcoming LTS release. This change will give it a new look to server installation process, which had been Debian’s text-based installer till now. Yes, colorful emojis are finally coming to Ubuntu desktop. This new feature will let you display color emoji in different apps. Even though many die-hard Linux fans will deny that it’s a development worth much attention, emojis are important of today’s messaging and communication. So, being able to see emojis in their colorful attire is pleasing. Canonical is also working to speed up the boot-time of Ubuntu by using systemd’s features. This is an exciting change and it’ll be interesting to see what the desktop team manages to achieve in this area. 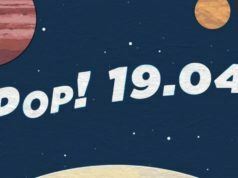 With Facebook’s zstd compression algorithm, now you can expect a faster Ubuntu installation speed of about 10% with 18.04. Ubuntu 18.04 release ships with OpenJDK 10 as default. After OpenJDK 11 will ship later this year in September, it’ll be the default. It goes without saying that Ubuntu 18.04 come with beautiful new wallpapers which have been contributed by the community via Ubuntu 18.04 LTS Free Cultural Showcase contest. You can check out the wallpapers here.